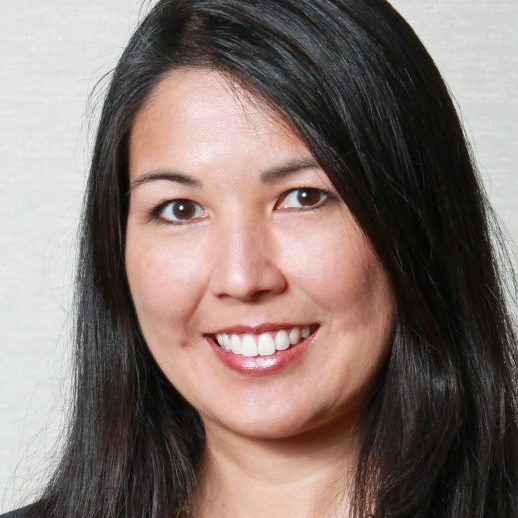 Shelee Kimura was named Senior Vice President, Business Development and Strategic Planning, for the Hawaiian Electric Company in January 2017, having served as Vice President of Corporate Planning and Business Development since May 2014. She oversees the company’s strategic planning; business development; renewable acquisition; electrification of transportation, products, and services; and demand response. Kimura led the company-wide effort that produced Hawaiian Electric’s 2030 Vision for Hawai’i’s Energy Future and Strategic Transformation Plan, which calls for achieving more than 60% renewable energy by 2030 while lowering customer costs, increasing customer options, and tripling distributed generation on the grid. In April 2016, Hawaiian Electric further pushed the envelope by committing to meet Hawai’i’s 100% renewable portfolio standard by 2045. To achieve this ambitious goal, Kimura co-led the establishment of, and continues to oversee, the company’s Transformation Office, which has launched over a dozen strategic initiatives to transform the electric system and the company. These critical, interdependent initiatives include achieving a diverse mix of renewables using distributed and centralized generation, equitably and reliably integrating market demand for distributed energy resources, designing advanced demand response programs, and developing new products and services to meet evolving customer preferences. Kimura holds a BBA degree from the University of Hawai’i, where she was a Presidential Scholar, and she is a graduate of the Advanced Management Program of the Wharton School at the University of Pennsylvania.